Spoiler: my shelves aren't a mile long. With the volume of books I receive each week, this is a bit of a problem, and I end up with books stacked on my shelves, on my floor, and on every other available surface. See for yourself. 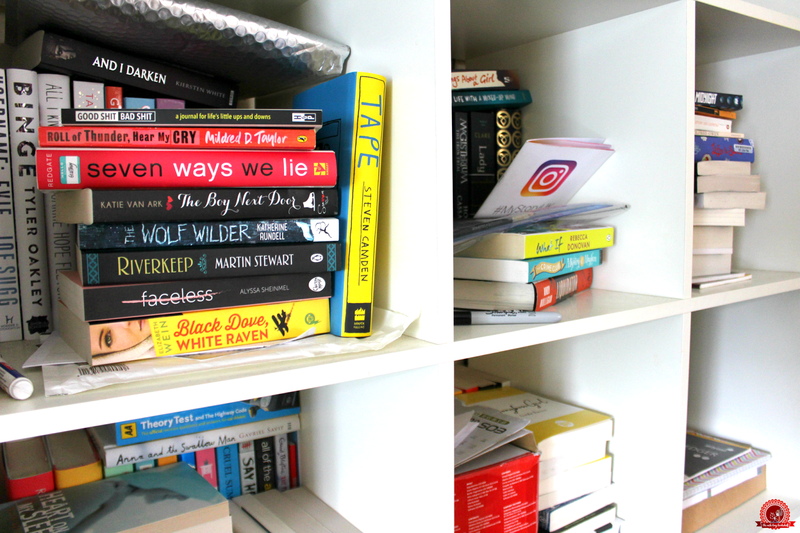 I can't believe I'm blogging my mess, but yeah, that's the reality of my shelves that you don't usually see in blog photos or in the background of my videos. First world problems, I know, but something needs to be done, right? A book cull, perhaps? Oui. This definitely needs to happen. Luckily, I'm pretty good at getting rid of books. I love them, but I can be pretty ruthless when it comes to it. Today, I'm going to show how you, too, can take the emotion out of it and not give a crap. Duplicates because, let's be honest, you really don't need three copies of the same book. Comfort yourself by remembering that if at some point down the line you do want to re-read one of the books you're about to cull - libraries exist. Or, if you want it that badly, you can buy it again. Or borrow it. When I said you don't need several copies of the same book, I meant it. Because they add up, and look at how much SPACE they fill. I had no idea I owned so many duplicates, and not all of them are even pictured. BUT WHERE DO THE BOOKS GO? 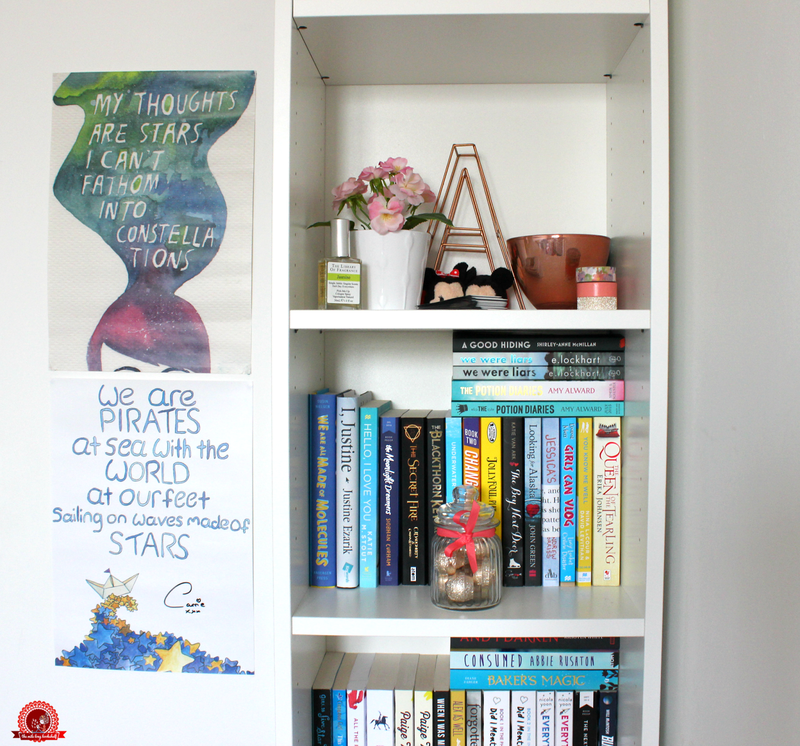 This is my favourite part - deciding where your books will go next! Who's going to read them? Whose home will they live in? Where will they travel? When it comes to getting rid of your books, you have so many options. It's also fun to leave books around in public for people to pick up and take home, like I did in this video with copies of The Sky is Everywhere. You can also make a bit of cash from the books you no longer want! There are lots of 'trade-in' websites where you can send them your unwanted books and they'll give you money in return. Of course, you can't send them your ARCs, but if you have lots of final editions, this is a good option. I only have experience with two of these websites: Amazon Trade-In, which is now closed, and WeBuyBooks, which I used in this particular culling adventure. Cha-ching. 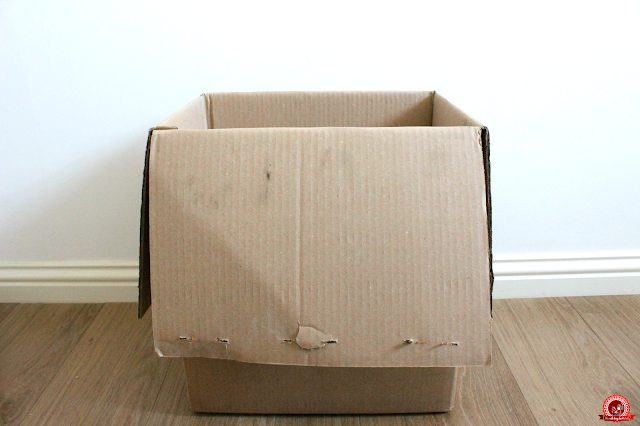 So then I found a box, filled it with my books, and off it went for free, with no postage costs! The rest of my books, the ones WeBuyBooks wouldn't accept for whatever reason, were donated to other places. Boom. 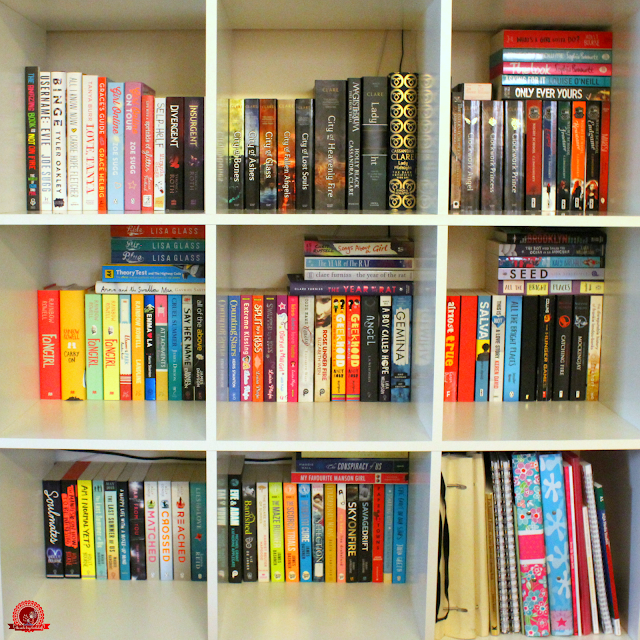 Goodbye old reads, hello space for brand new books. I always feel good after doing this, and I never regret it. Culling your book collection every now and then is important, otherwise they'll take over. 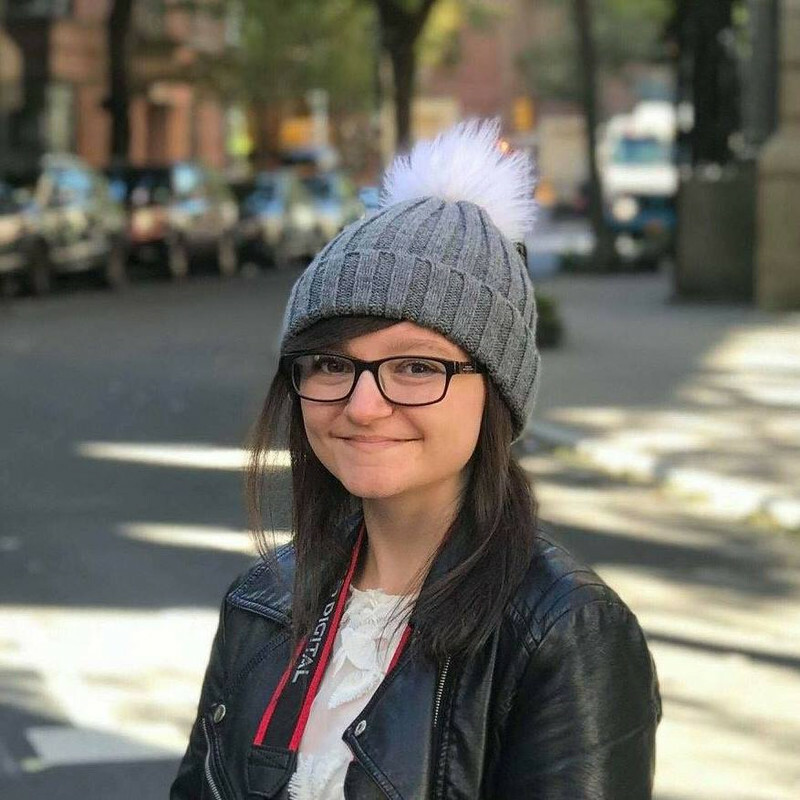 May I refer you back to the first photo in this blog post? Exactly. 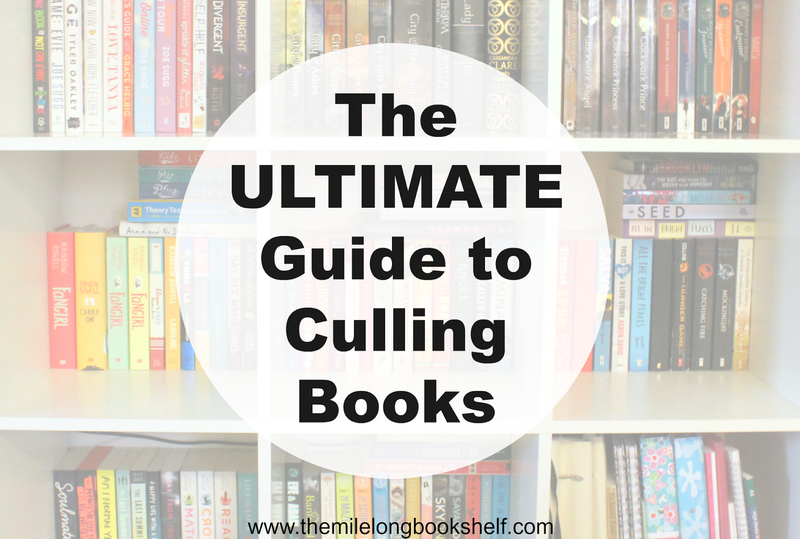 Good luck with your book culling! Do you have any tips that I haven't mentioned? 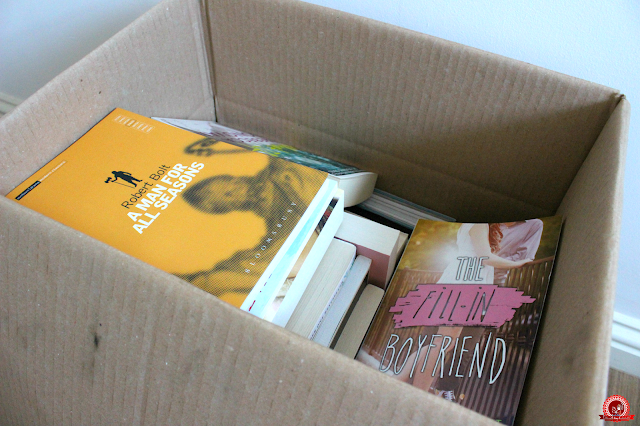 Do you find getting rid of books to be easy or difficult? This is a great guide! Luckily for me when I did my big culling of my book collection I had a place nearby where I could drop off my many boxes of books and get cash on the spot. Fantastic tip about getting rid of old textbooks. I think sometimes we hoard them because we think we might use them, but then they never get used. I don't request physical ARCs, usually, and the two I did request about a month ago I heard nothing about, ha ha,so I don't get piled up with those. I request from Edelweiss and Netgalley. I also buy most of my books as ebooks, so I am only buying hardcovers of books I have adored and have great covers. I can love a book, but if the cover doesn't grab me it stays on my Kindle only. So therefore, I don't ever have much of a problem! Oooh webuybooks seems like a great site, thanks for the recommendation! I'm primarily a kindle reader, mainly because I commute and travel a lot for my job so it makes sense. 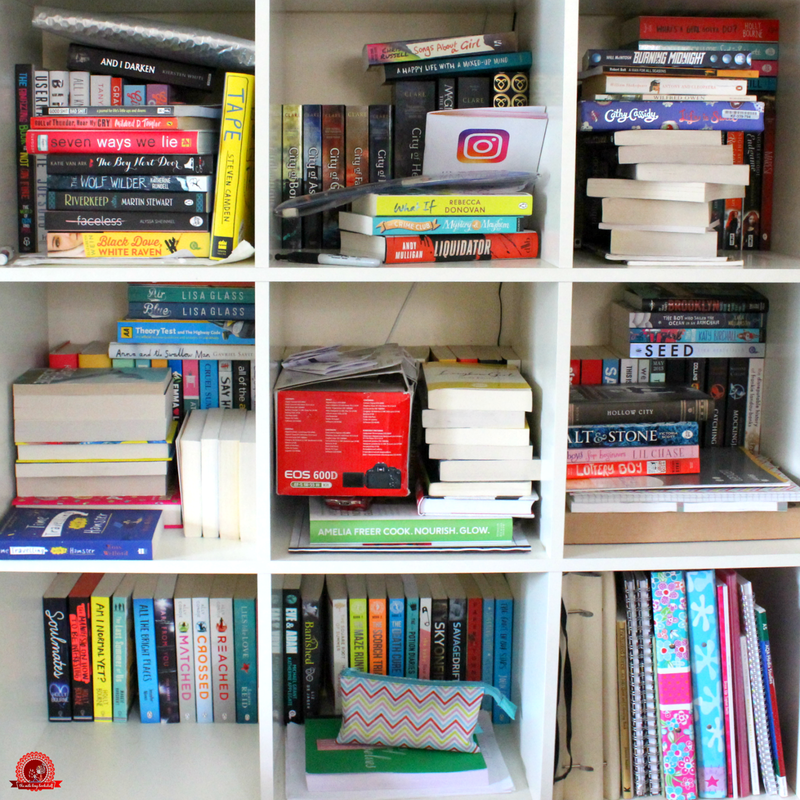 Sometimes I get very jealous of all the gorgeous covers on peoples bookshelves but now I'm quite glad because I'm such a horder I would definitely have trouble culling my collection! 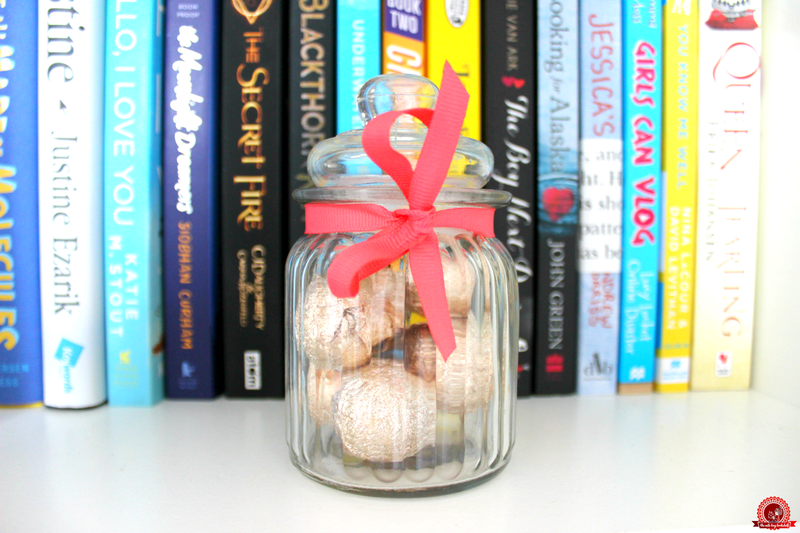 Can I ask you what do you do with ARCs? I usually donate finished copies to my library or if it's massive market paperback, then if I see that someone's looking for that title (we have a web site here in Croatia where people can buy or sell books), I'll just post it to them for free. But when it comes to ARCs, I can't donate them to library bc they do not have IBSN, I don't usually sell books (maybe I should but I'm too lazy), but selling ARCs is illegal. 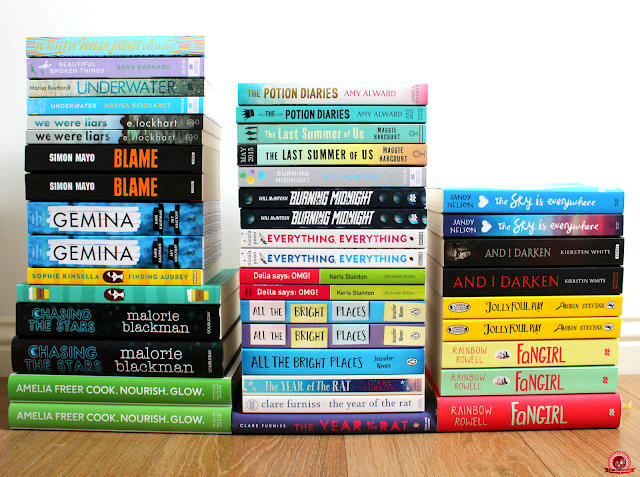 I figured out maybe the only way to get rid of ARCs is to do a giveaway, but I'm not sure if that's moral. I love We Buy Books. 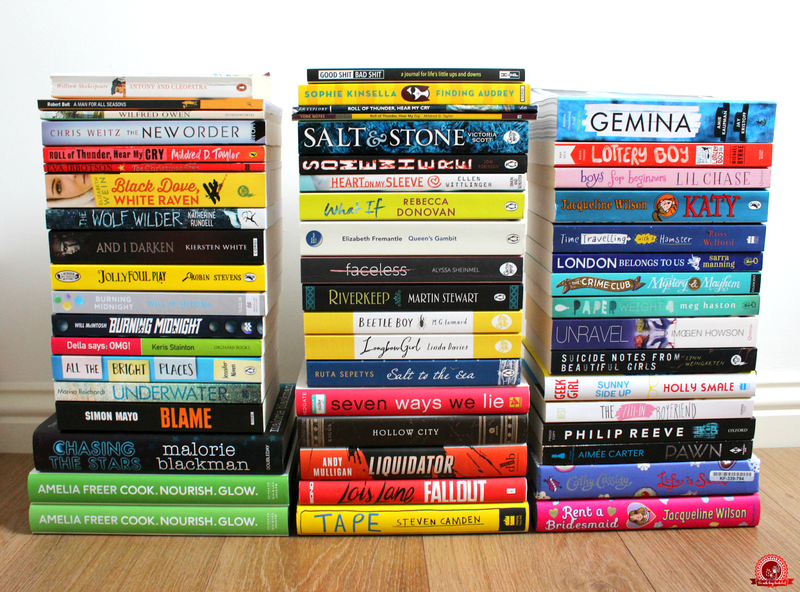 I've sent two boxes to them and ended up with about £80 in total, all for books I was getting rid of. I had my Mom come and help me clear out books and lots of other things from my apartment. Having another person pushing you to be ruthless helps a lot. I did not have any bookshelf to cull, but I did cull out my TBR list. Great tips, by the way. I culled my TBR list recently and managed to cut the numbers by almost a half of the original count.